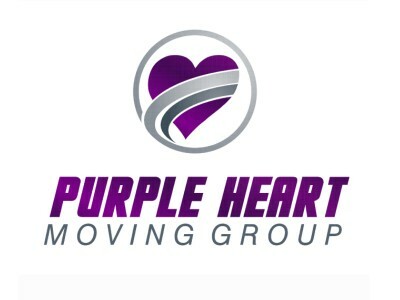 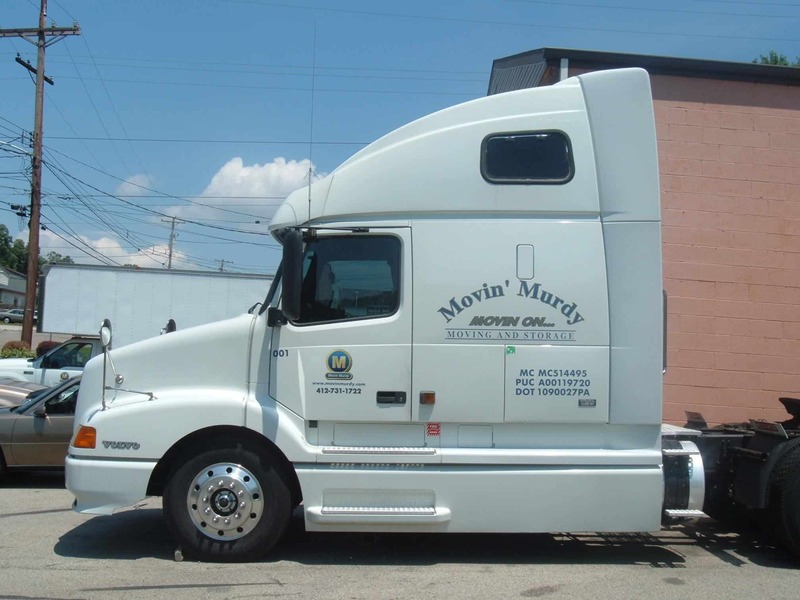 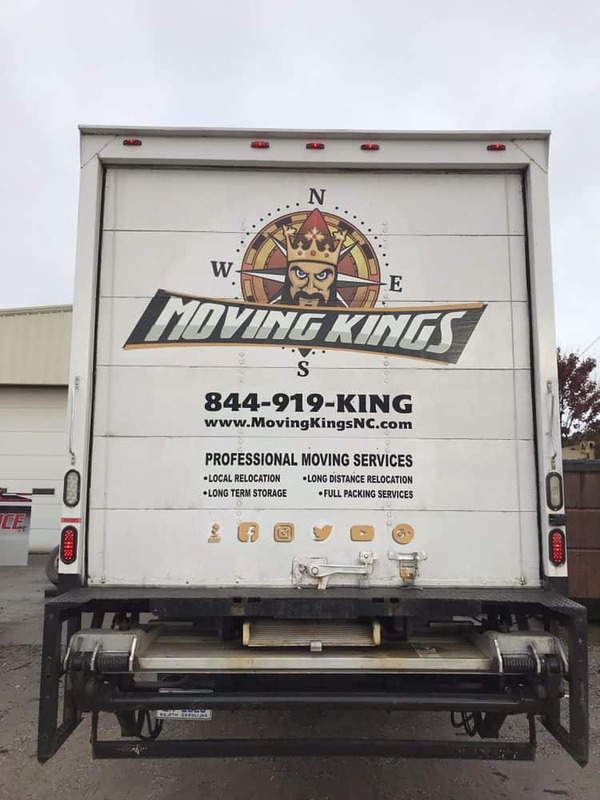 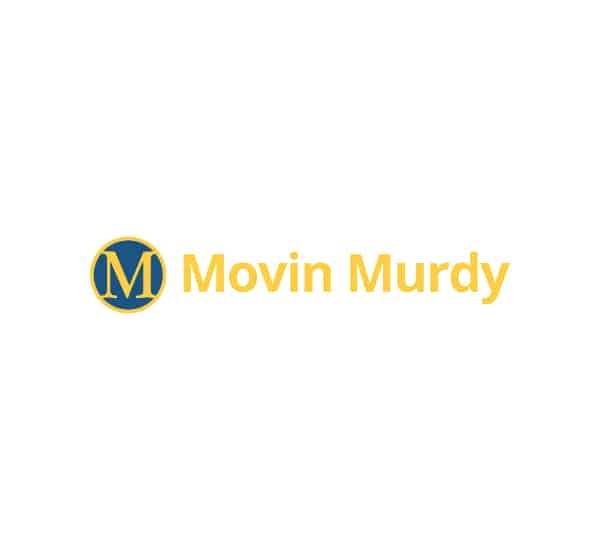 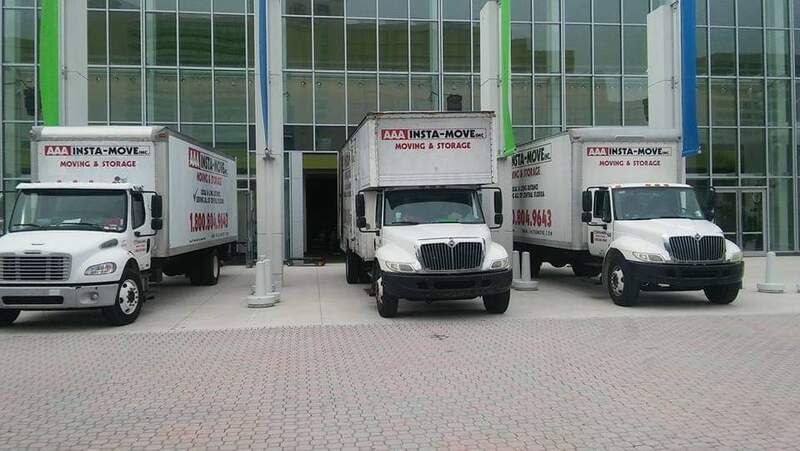 If you have been looking for Florida movers capable of meeting your demands, you have found your match. 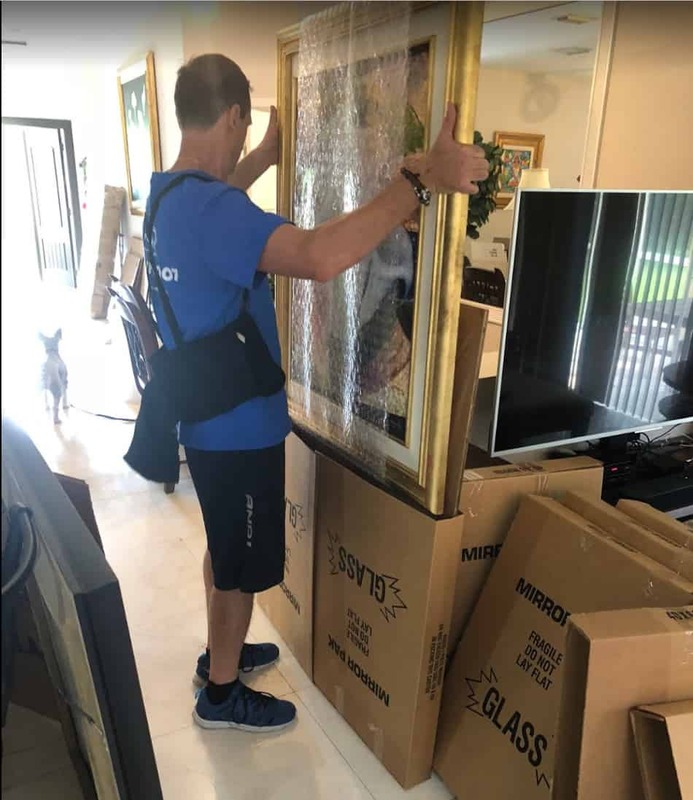 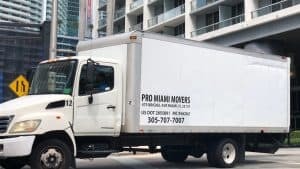 We are efficient and reliable movers in Miami, FL who can relocate you across the city or across the state – it makes no difference to us. 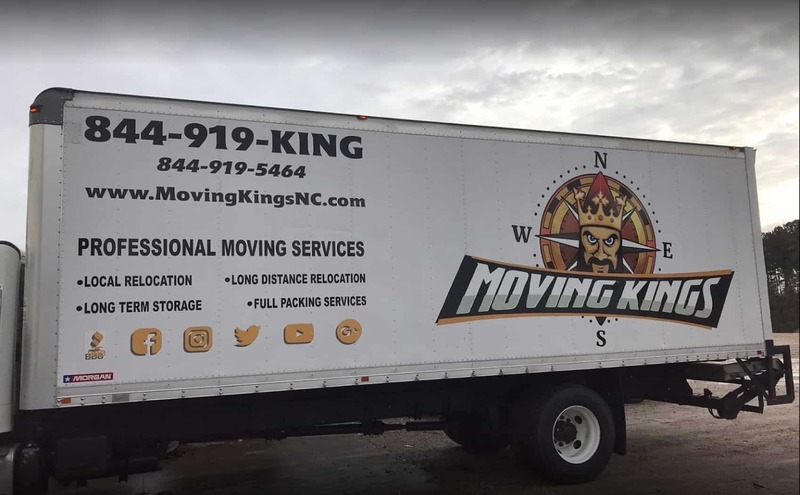 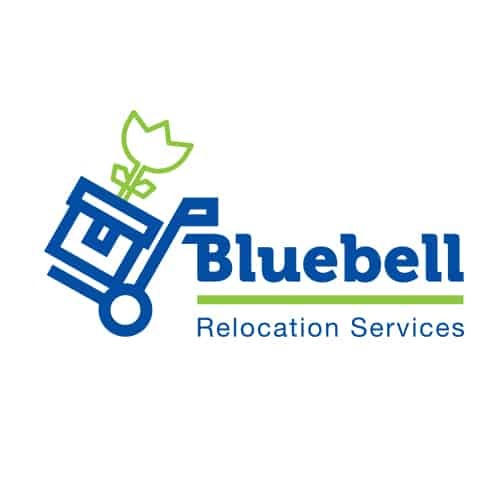 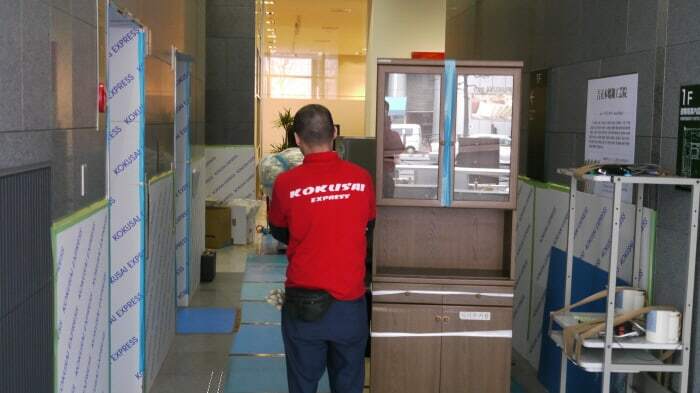 Moreover, we assure you that we can provide you with versatile moving services which are always teamed up with affordable prices. 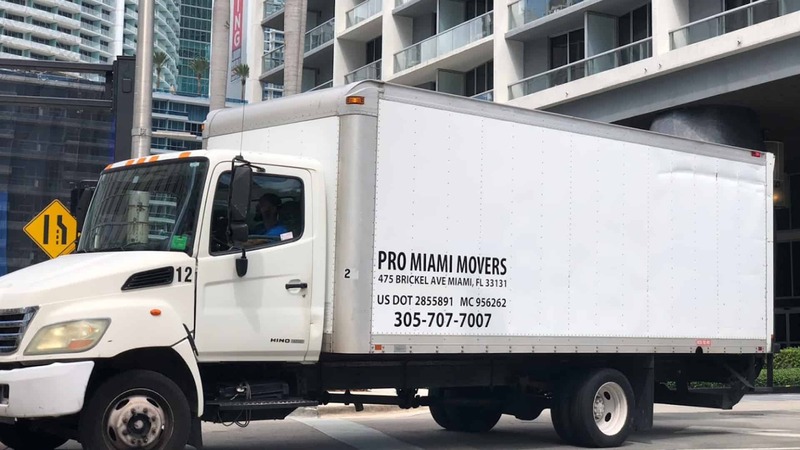 Contact Pro Movers Miami today, get a price estimate and let us take over.